NEW! 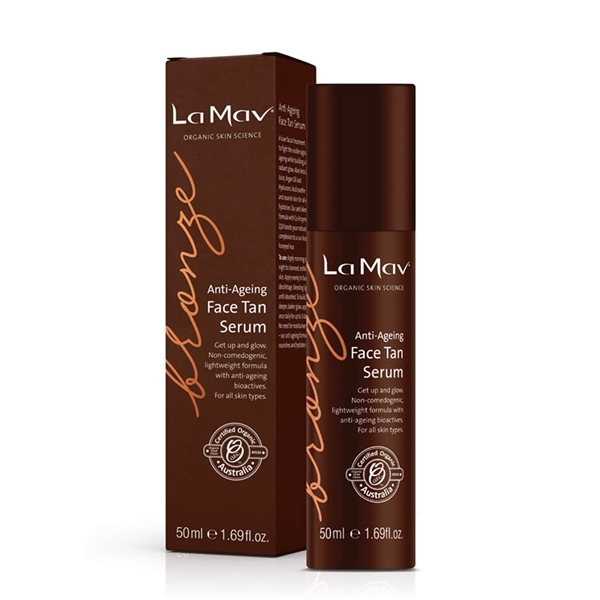 La Mav Bronze Anti-Ageing Face Tan Serum is a luxe facial moisturiser to help fight the visible signs of ageing while building a light, radiant glow. Aloe Vera Leaf Juice, Argan Oil and Hyaluronic Acid hydrate and nourish skin for all-day hydration. The anti-blemish formula with Co-Enzyme Q10 boosts your natural complexion to a sun kissed healthy hue. 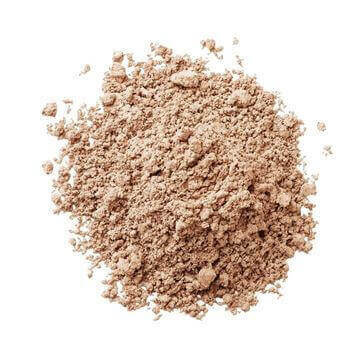 Suitable for all skin types, particularly those prone to fine lines and dry skin. 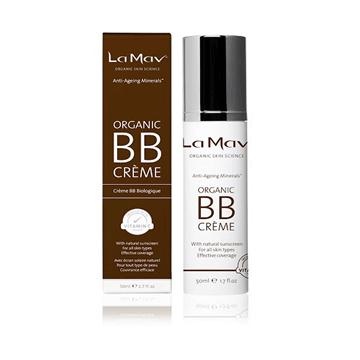 Fight the visible signs of ageing while building a light, natural tan. 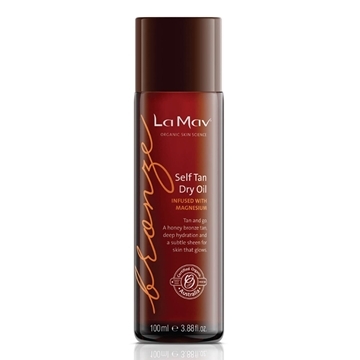 • Avoid the harsh chemicals and clogged pores that result from using traditional self-tan formulas on the face. • Hyaluronic Acid enables skin to maintain an optimal hydration level, while also plumping the skin and smoothing fine lines. 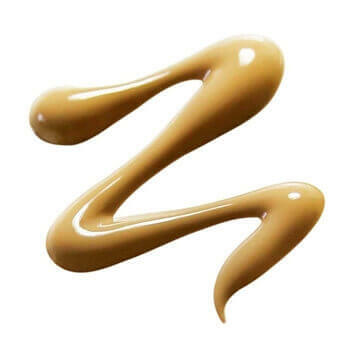 • Co Enzyme Q10 protects and repairs the skin, providing both antioxidant and anti-ageing benefits. 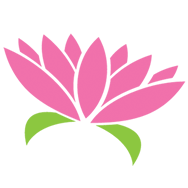 • Aloe Vera Leaf Juice and Argan Oil provide long-lasting hydration and natural radiance. 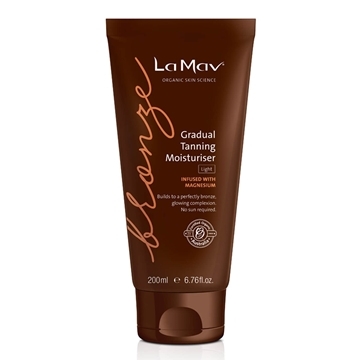 • Formulated with no ‘fake-tan’ smell and no sticky residue – just a beautiful, light texture with a velvety finish. Directions: Apply morning or night to cleansed, exfoliated skin. 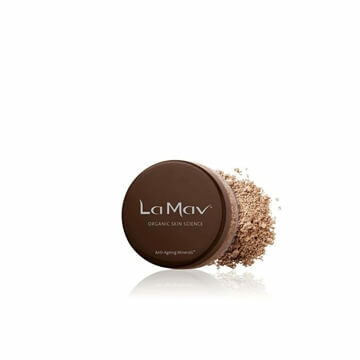 Apply evenly to face, neck and décolletage, blending lightly until absorbed. To build a deeper, darker glow apply once daily for up to three days. No need for moisturiser – the Anti-Ageing formula nourishes and hydrates skin.